Huge Congratulations to President Donald Trump on his historical victory! We definitely like to learn more about our leaders, to know their background, their choices, their favourites, etc. Many of you must have hit the search key with President Donald Trump’s name on Google after his great victory. Trump likes to read a lot to acquire knowledge in every field and he too believes like many of us that books are humans' best friends. In an interview with the Hollywood reporter, he revealed the names of the books he likes to read and also recommends others to read them. 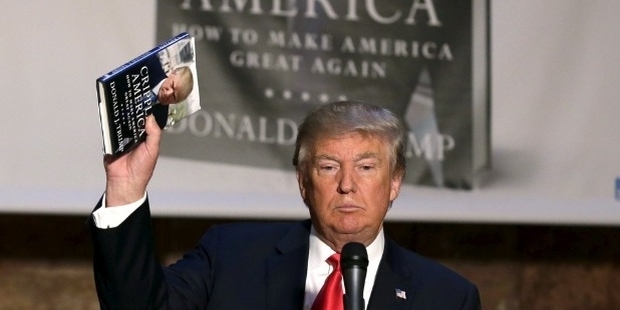 Here is a list of ten books that Trump loves. You might want to read them as well to satiate your inquisitive mind! This book was published in October 2005. 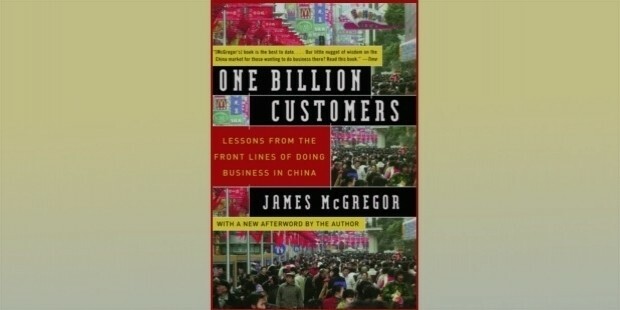 It’s a book about how business is done in China. One can learn about the ways to be successful in business or as a matter of fact in any field. Revealing about Chinese military treatise this book gives insights from the 5th century BC. 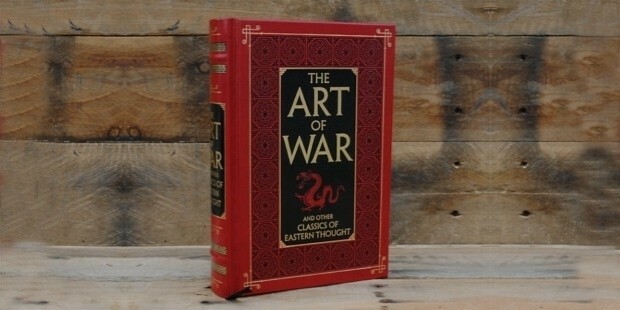 Each chapter in this book is devoted to one aspect of warfare. This book is a collection of essays focusing on some of renowned personalities. Each of us draws inspiration and gets motivated from famous personalities. 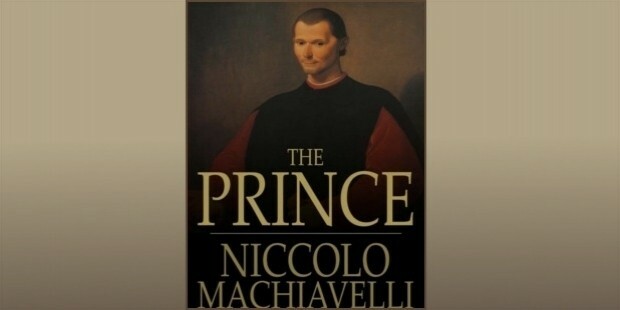 By reading this book, you can know where and from whom Trump got his inspiration. As the name suggests, it’s quite a thought-provoking book. 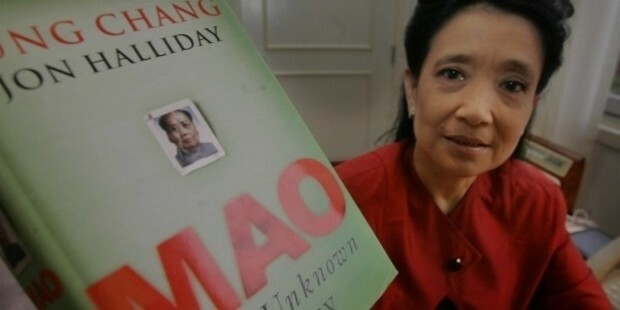 This book is a biography of the Chinese Communist Leader Mao Zedong. An inspirational book on facing life in day to day’s endeavors as well as in big scenarios. 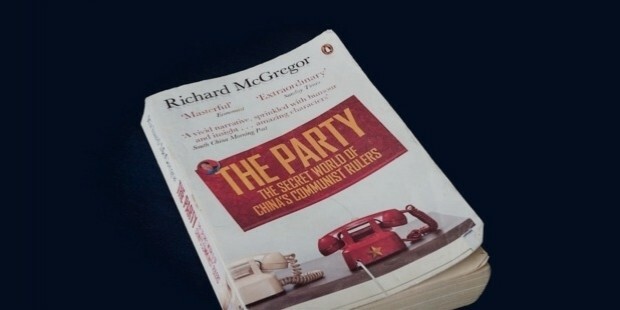 The author is an American diplomat and in this book, he has given the insights about the superpower in Shanghai that’s emerging as a new world. It’s an interesting book on a theme that any immoral means can be justified if done for survival. 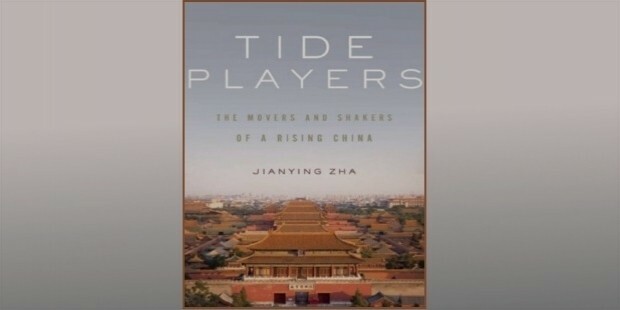 An interesting book on China with highlights on contradictions and paradoxes. The title and author of this book are enough for anyone to pick this book. 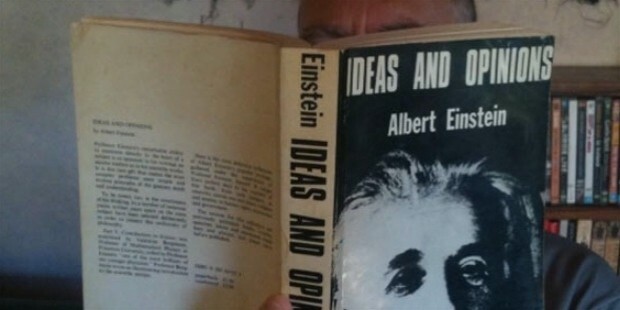 Albert Einstein was one of the intellects and great minds of the 20th century. 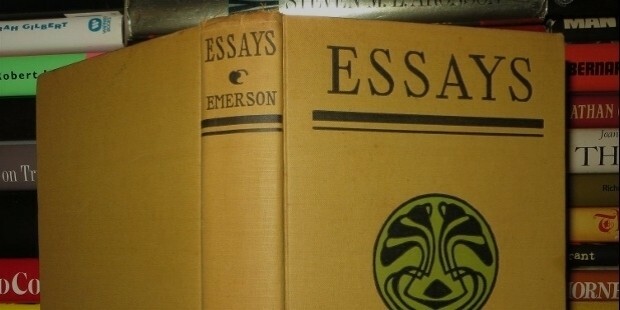 This book contains essays on many subjects from relative energy to the human mind to economics. Going by the favorites of President Donald Trump, it appears that he is highly motivated by China and Chinese ways. 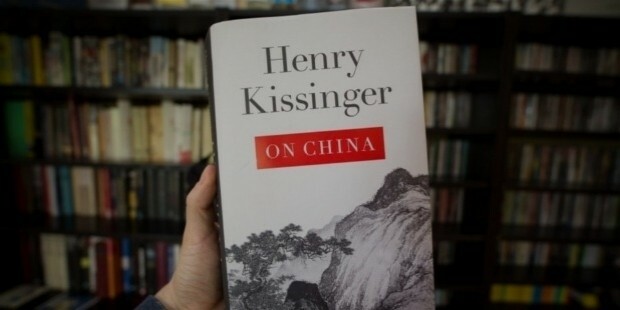 Most of his favorite books are about China. 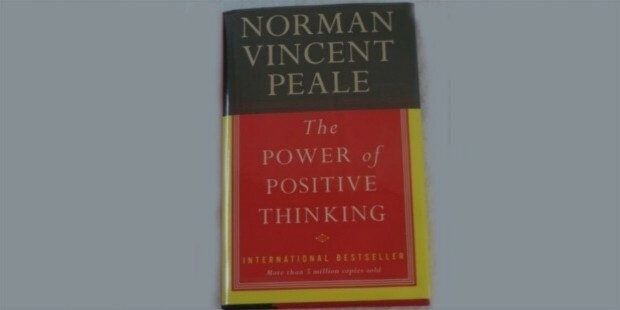 Some of his recommended books are highly motivating and a good source of knowledge. Here we can see that Trump has not limited himself to a certain category of books but has enlightened himself through all types of wise words.